Fri., Aug. 24, 2018, 1:10 p.m.
HELENA, Mont. 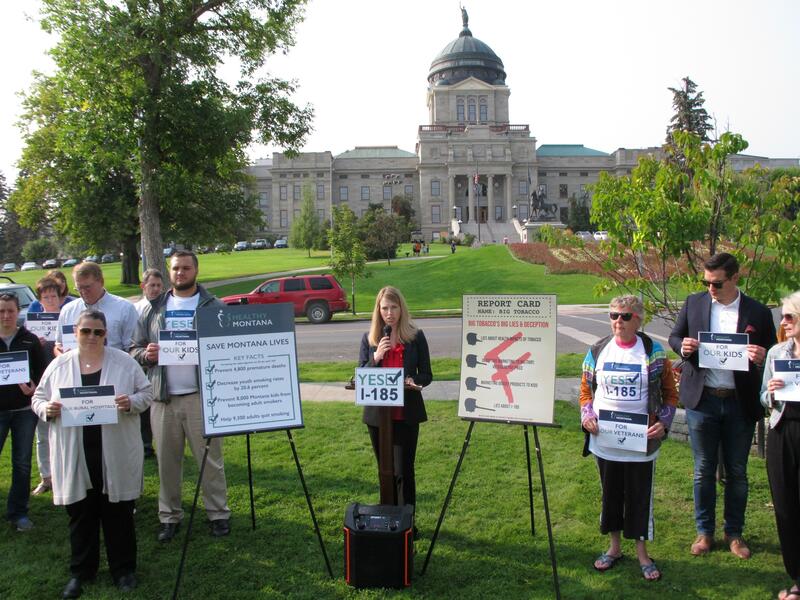 – A group funded by the tobacco industry has launched a massive ad blitz against a ballot initiative to fund Montana’s Medicaid expansion program and other health programs by raising the cigarette tax by $2 per pack and taxing vaping products for the first time. The sponsors of the initiative launched their own television ad campaign this month, though it is significantly smaller than the tobacco group’s ads. At KTVQ-TV, the Billings station, the group spent $61,000 on 82 spots this month. Published: Aug. 24, 2018, 1:10 p.m.